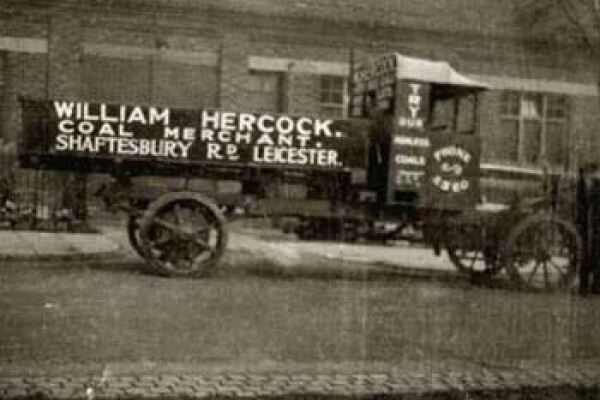 William Hercock was established as a merchant in Leicester at least as far back as 1899, when he was listed in the period 'Wrights' directory as a "Carter General' see also coal merchants". 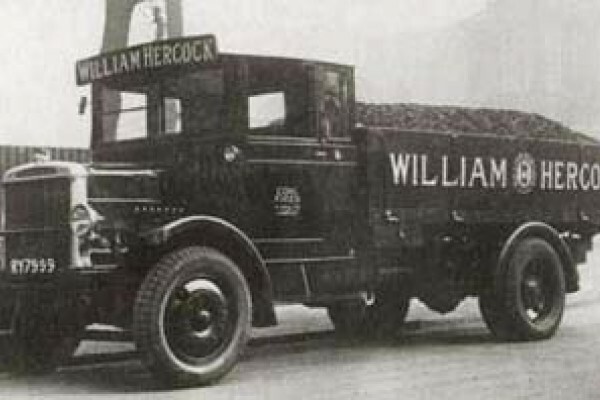 And we still sell coal as part of our current business over a century later! 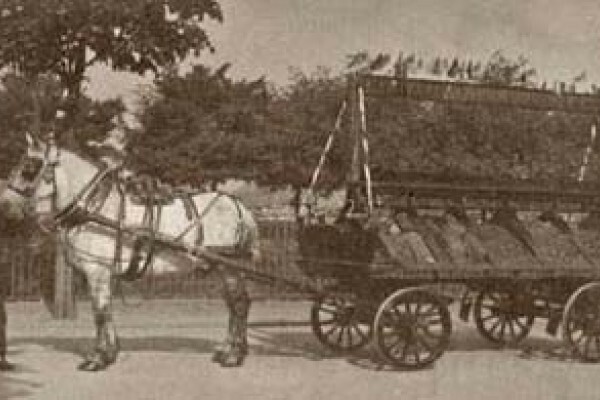 Not too many companies, local or otherwise, can lay claim to having been trading over three different centuries, a fact we are rightly proud of. 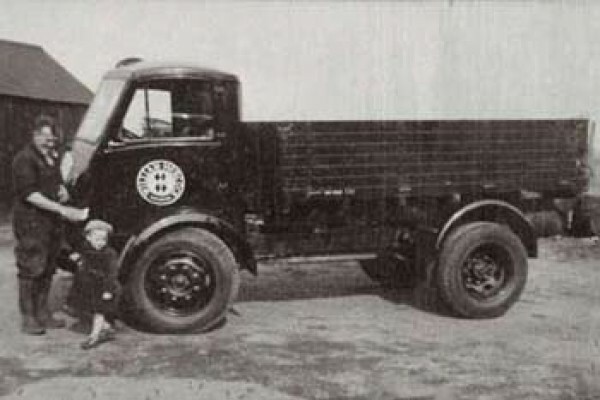 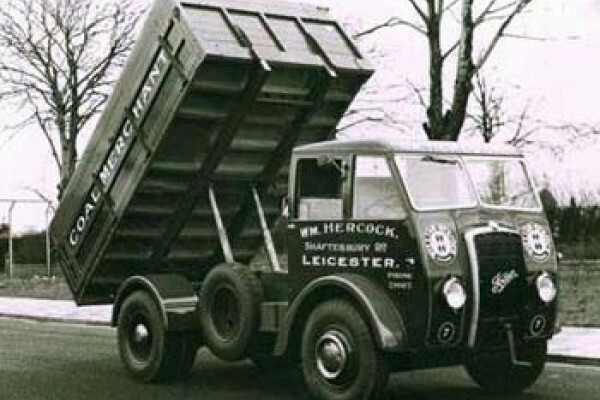 The Hercocks have preserved many items from the past, here is just a small selection of delivery transport related pictures - how things have changed in just a hundred years or so!